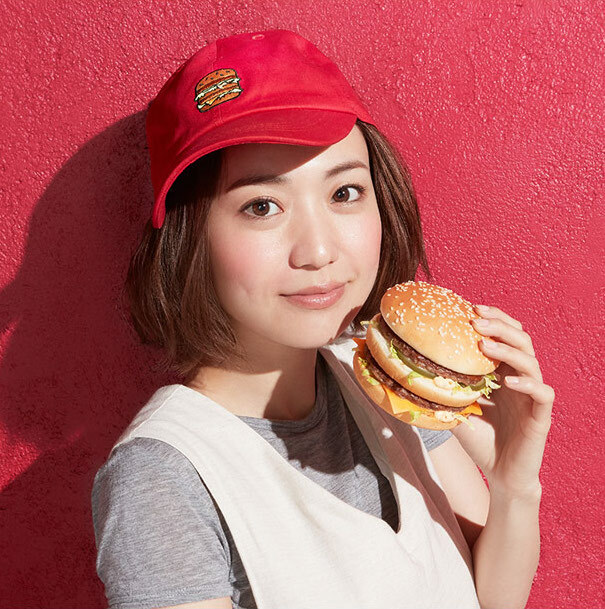 A Japanese fashion brand is releasing a collection of McDonald’s-inspired apparel and accessories, and we are all about it. Because those golden arches feel like home — Happy Meals symbolize our childhoods, after all. And burgers and fries and shakes make us nostalgic for hanging with our friends at lunch during high school. Now you can wear your loyalty to the McD on your sleeve. 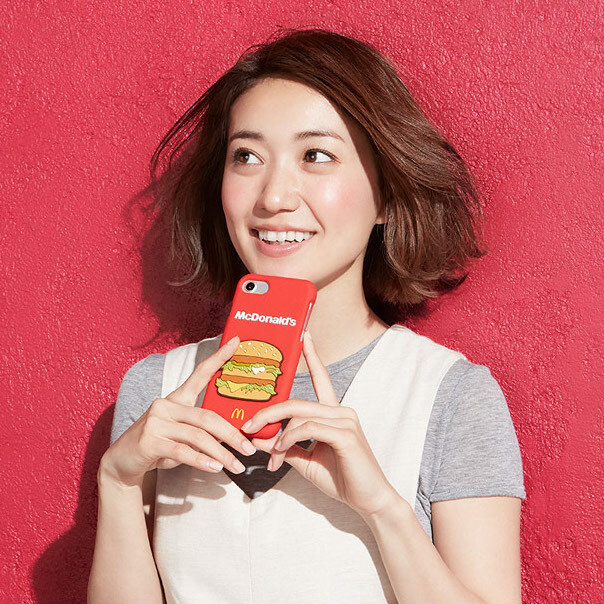 In partnership with Japanese clothing brand Beams, the Big Mac merch will be on sale on the Japanese site Rakuten. They’re also selling bottled Big Mac sauce, because McDonald’s always knows exactly what we need. 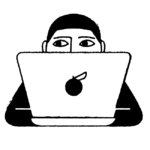 They ship internationally, so these goods are all yours if you want ’em. But move fast, because each item is limited edition, with only 300 pieces of each available. Also, be forewarned: the item descriptions are listed in Japanese. If you can read it, good for you! If not, you might need a translator. And a yen-to-dollars calculator. 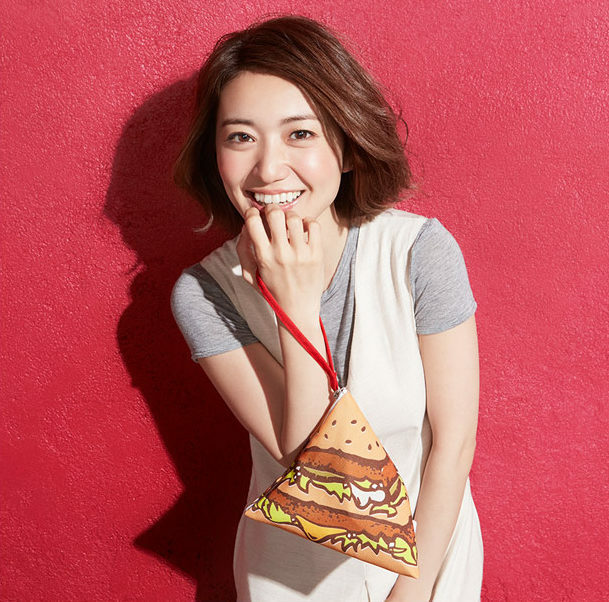 First of all, the Big Mac Pouch Purse. Next, there’s the iPhone 7 Cover. Why do we think this is so freaking cute? The illustration of the Big Mac, the placement of the McDonalds logo, the colors. It’s perfect. 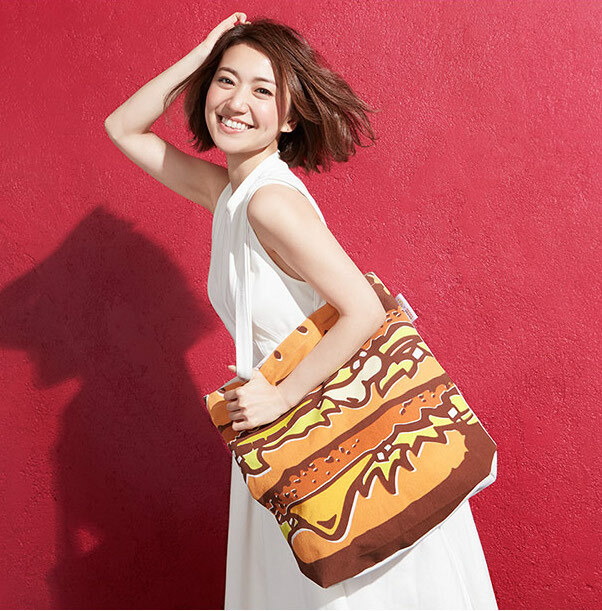 Additionally, there’s a Big Mac Tote. Furthermore, how cute is the Big Mac Ball Cap? Of course, there’s a Big Mac Tee, too. Just looking at these items has made us hungry. See! McDonalds – they know what they’re doing.